Seiko is a Japanese electronics company that manufactures watches, clocks, and other electronic goods. At the Seiko USA online store, you have access to a wide variety of consumer electronic products. With Big Apple Buddy’s personal shopping service, you can now buy direct from the USA Seiko online store anytime, anywhere. 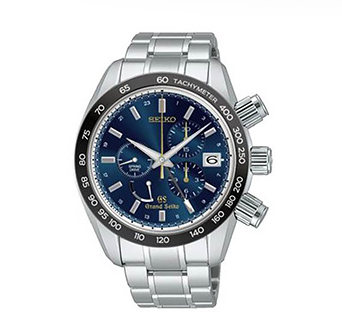 Seiko USA is especially known for their high-quality watches. The Limited Edition Grand Seiko Spring Drive is a watch that will last you a lifetime. This sleek and elegant watch comes with 18-karat yellow gold ornament with Grand Seiko emblem on the rotor and a dual-curved sapphire crystal with anti-reflective coating. You don’t have to worry about getting this watch wet either, since it’s water-resistant up to 100m. This sophisticated watch will be your go-to accessory! 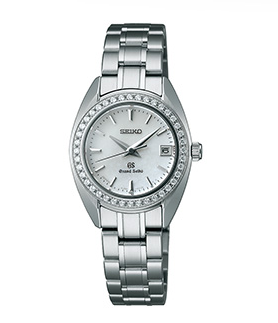 Seiko USA also has plenty of watch options for women. The Grand Seiko Quartz watch is a sophisticated piece that is both a convenient accessory and a serious fashion statement. Rimmed with 40 diamond points, this watch also has a stainless steel case and bracelet and is as accurate as watches come. This sleek watch also has a 3-year battery, so you don’t have to worry about changing the batteries any time soon. Unfortunately, the USA Seiko online store does not currently offer international shipping. However, Big Apple Buddy, your personal shopper, can help you buy products direct from the official USA Seiko online store and ship them to your doorstep, no matter where you are in the world. If you would like to buy from the USA Seiko online store, simply let us know which items you would like to order (by filling out the form below) and we’ll get back to you with a free international shipping quote within 24 hours!